Menorca also stated that not showing up in court is being a person who can’t handle (or face) the truth. 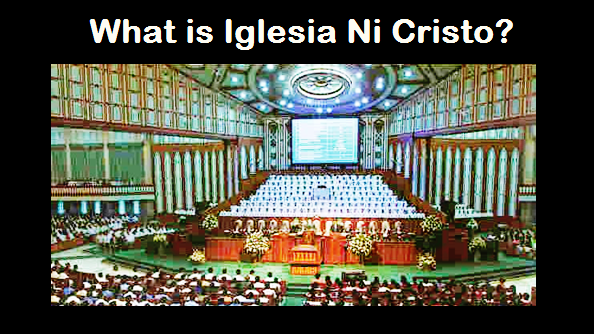 And because he also added that “God is definitely on the side of those standing up for the truth,” hence, according to Menorca himself, if a person did not stand up for the truth, God is not on his side. THUS, according to Menorca himself, not showing up on court’s hearing is a coward and a person who can’t handle the truth, those opposing what he says is an arrogant hypocrite, and God is not on his side who did not stand up for the truth. We are aware that Lowell Menorca II had instituted a petition for the issuance of Writ of Amparo, and is now pending before the Honorable Appellate Court. However, he took a flight to other country while his petition is still pending. Menorca and his family arrived at Ho Chi Minh Airport last Monday morning (7 March 2016). Thus, he did not showed up at the CA’s hearing last Monday (7 March 2016) and the preliminary hearing on the adultery case filed against him last Tuesday (8 March 2016). Surely, he knows when he fled to Vietnam he made himself unavailable to appear to all the hearings not only to his pending case at CA, but also to the preliminary hearings on the adultery case filed against him, and all the hearings of the libel cases filed by SCAN members in different parts of the country. Menorca called those who did not show up to court’s hearing and did not face the charges filed against them “cowards.” Thus, MENORCA CALLED HIMSELF A COWARD FOR FLEEING TO VIETNAM. Menorca also stated that not showing up in court is being a person who can’t handle (or face) the truth. Because he did not showed up to CA’s hearing last Monday and to the preliminary gearing for the adultery case filed against him last Tuesday, and because he fled to Vietnam making him not available to hearings of the adultery case and libel cases filed against him, THIS MADE HIM A PERSON WHO CAN’T HANDLE THE TRUTH. And Menorca also said that “God is definitely on the side of those standing up for the truth.” Because of the fact that Menorca RUN AWAY and did nt stand up for the truth, thus, GOD IS NOT ON HIS SIDE. 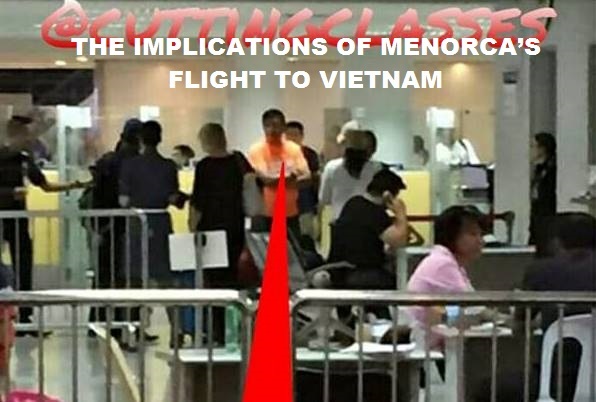 Thus, Menorca's flight to Vietnam only shows he is a coward, an arrogant hypocrite, cannot handle the truth,not standing for the truth, and God is not on his side. Nice work, “Mama Tenny” and Angel! Let him stay there. Heck, even help him with his citizenship for Vietnam.